I need to take your class! I love the look but have never tried it. I think I remember that you had a post that showed Trevor quilling. Surely I could learn. :-). Really. It's projects. 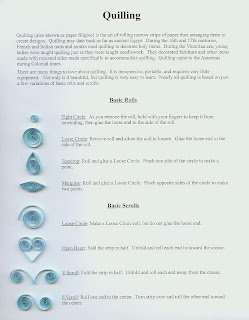 Quilling is really easy! I used to teach my 4th and 5th grade students and they didn't have trouble. You should try it! 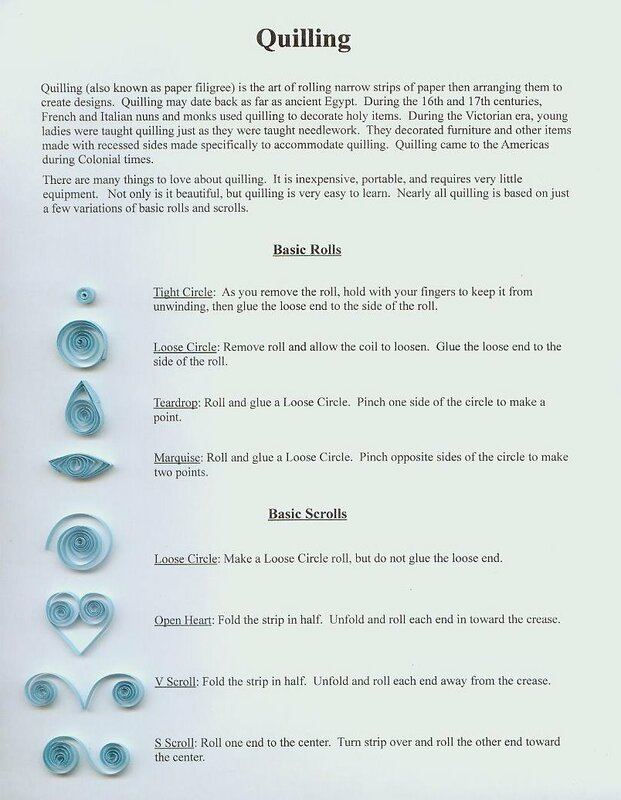 My grandma bought me a quilling kit two Christmases ago and I have yet to try it. Thanks for reminding me about it with this post. I might have to try it soon. What a great way to introduce children to the wonderful world of crafting -- teach the teachers. Your projects are lovely. Thank you for spreading the joy of quilling. That is so cool, Cindy!!!!! I received a quilled version of my wedding church pamphlet - so gorgeous! I wish I lived in San Fran!!!!!!! 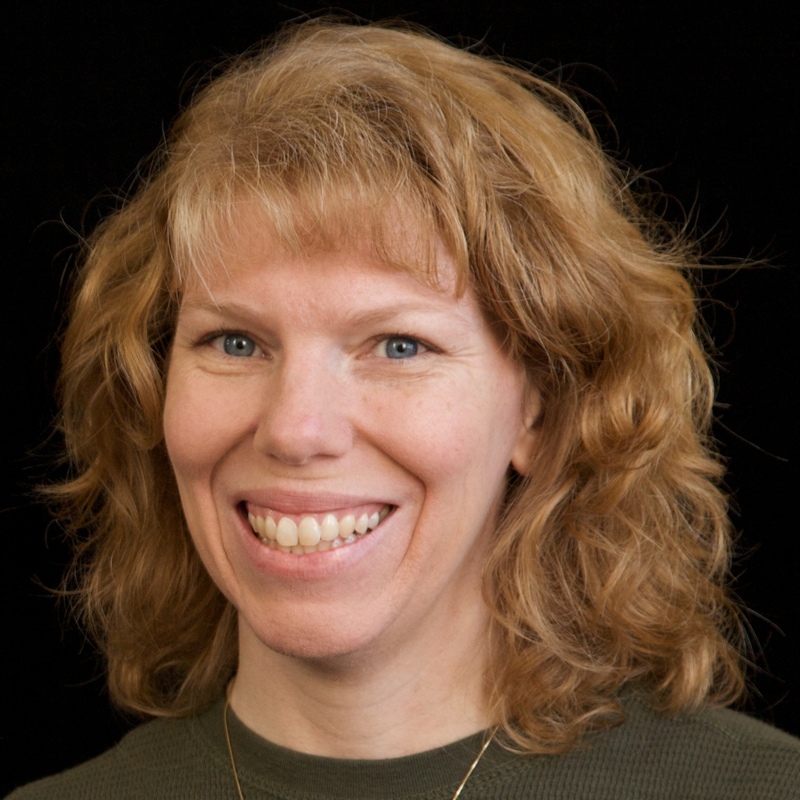 I would love to attend your workshop! This was such a fun day. I am now a fan of quilling. I'm so glad that you invited me to help out!